The peak of summer has crested and now it is time to ride out the remainder of these long days, grateful for the warmth and light as we head closer to Autumn. Last Wednesday was Lammas, a holiday which helps to mark the beginning of the harvest season. 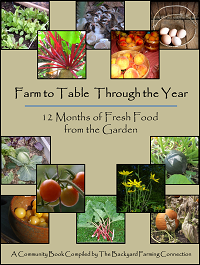 Fruits and vegetables are coming in quickly now and it is time to feel grateful for the abundance! All of our hard work is paying off, both with seeds we planted in the soil, and the seeds of change we planted in ourselves in the Spring. I’ve been enjoying this time of harvest in many ways. 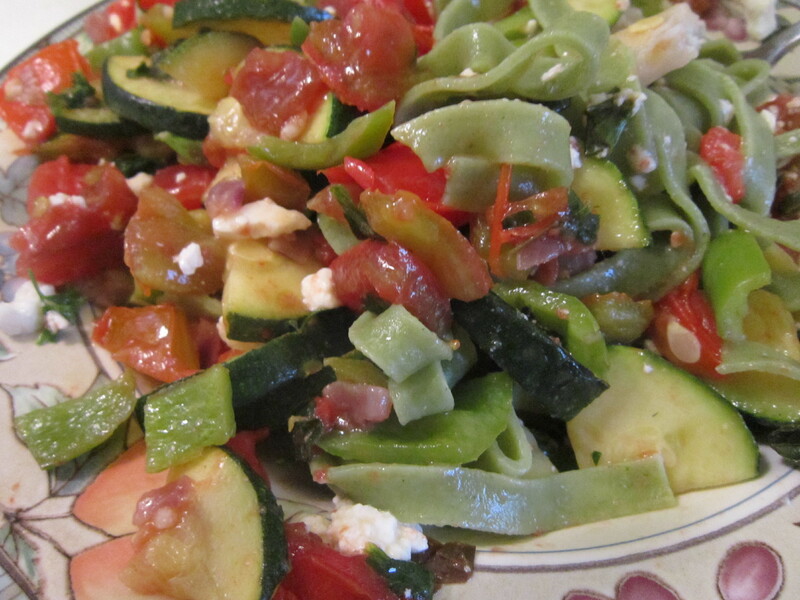 I’ve continued to use a lot of vegetables each week in some form of pasta primavera. I’ve also been harvesting flowers from the garden to make tinctures and oils. 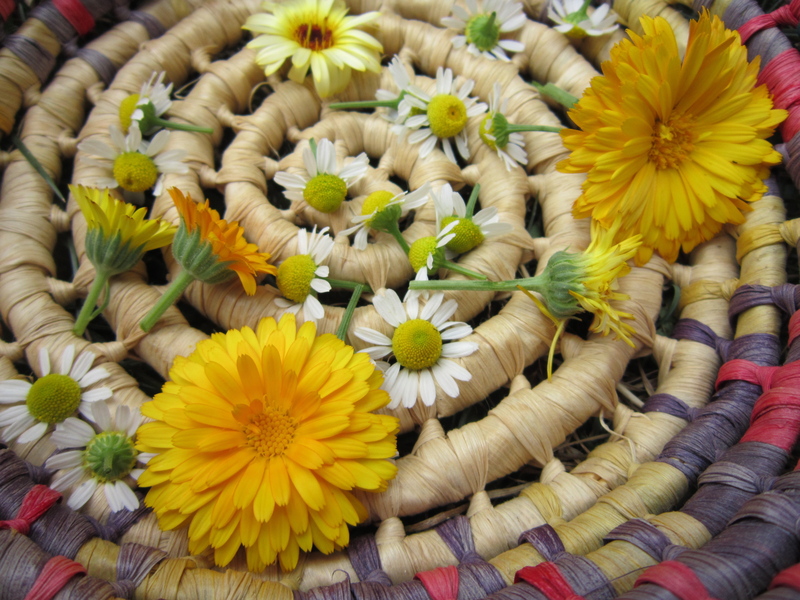 These calendula and chamomile flowers were placed in a jar and covered with olive oil to eventually make a healing salve. 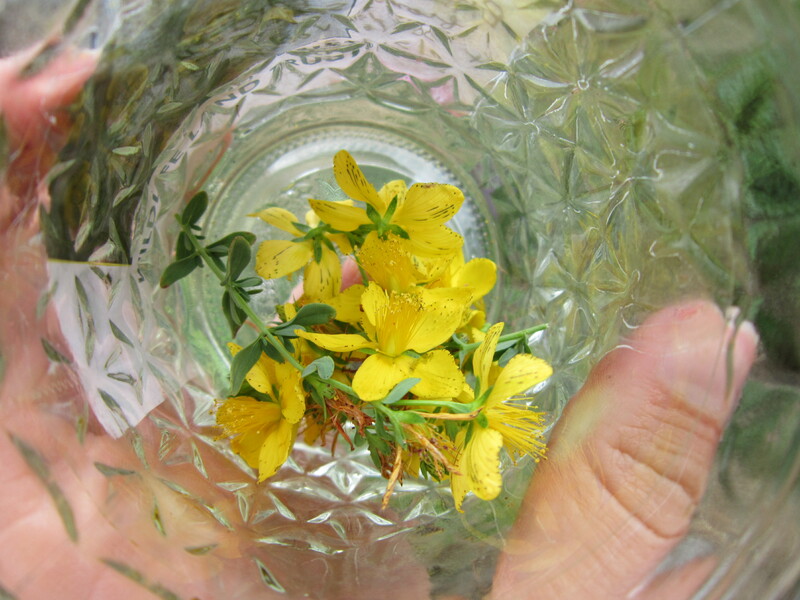 St. John’s Wort flowers make an excellent tincture for calming anxiety and worries. You can grow this plant in your backyard, but I also find it on plant walks through local parks. 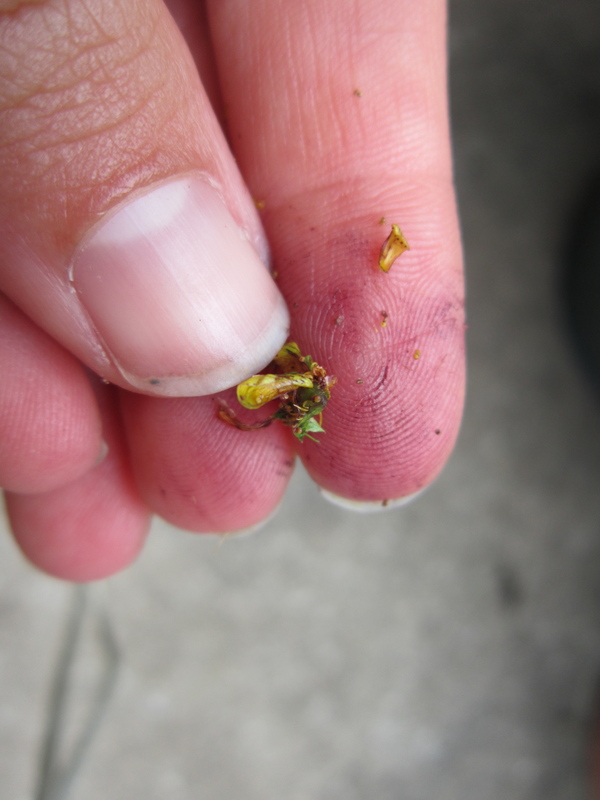 One of the easiest ways to identify St. John’s Wort is to squish a flower between your fingers – if a red trace is left behind, it is St. John’s. They’ll also turn the alcohol in your tincture a reddish color almost immediately. There are lots of seeds to collect. 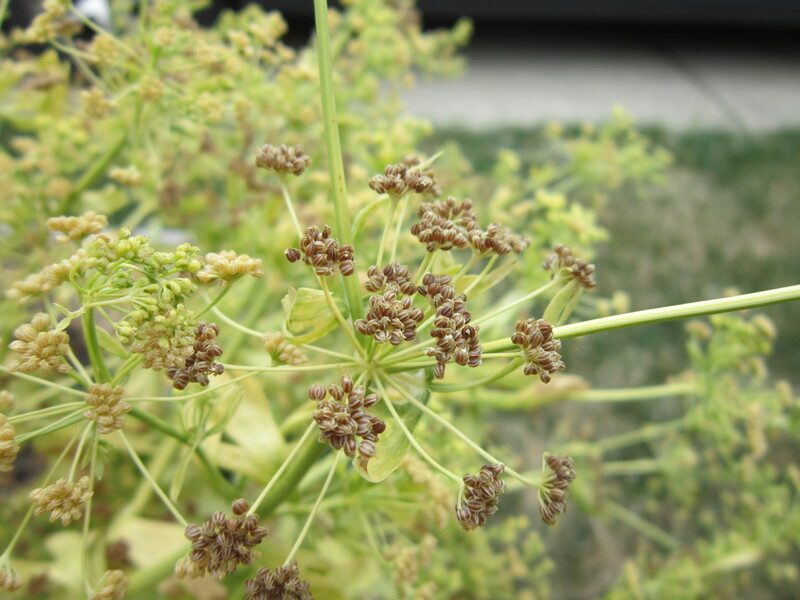 Although the celery I planted never reached a size I wanted to harvest last year, I left the plant alone and it made a lot of seeds to be gathered this year (it’s a biennial plant). They smell delicious! 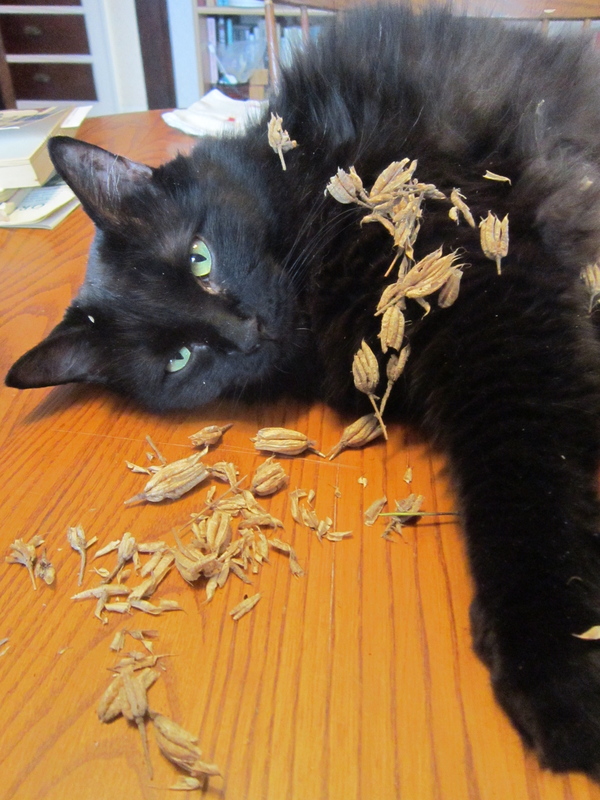 The seeds that have gone brown are ready to harvest. 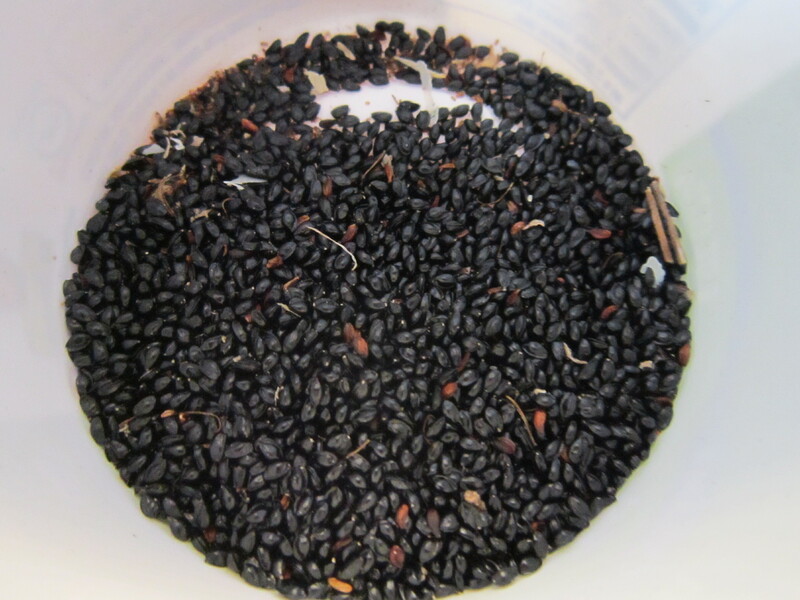 Lots of little seeds to use for culinary purposes or to try planting next year. 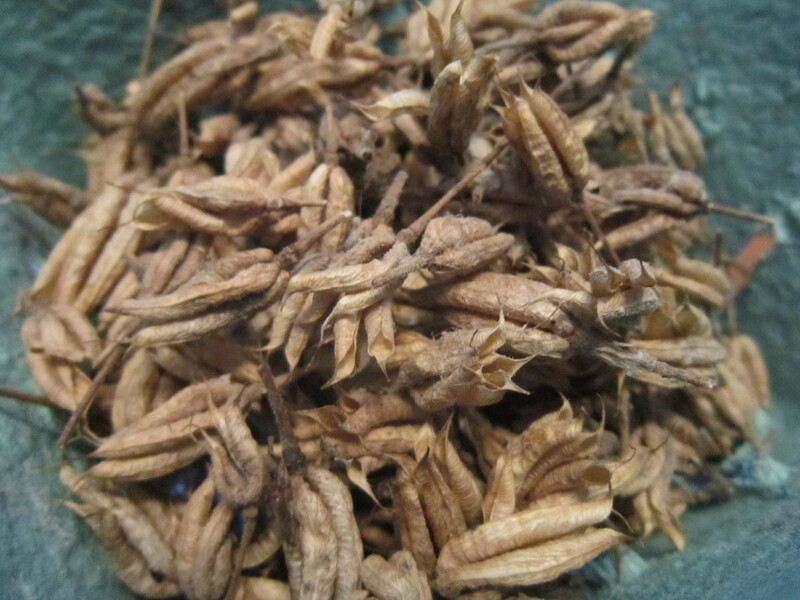 I also harvested the pods of the columbine plants to extract their seeds. 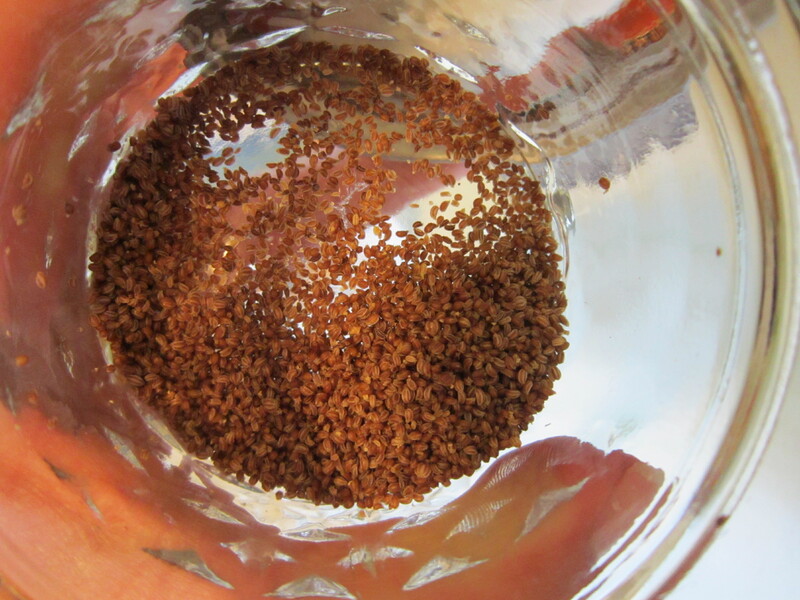 It was a meditative experience to get these hundreds of little seeds out. Another reason to celebrate: Rain finally came overnight! 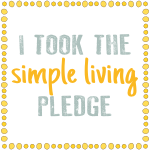 I did a mental dance of gratitude as I heard it falling while in bed. We are entirely dependent on this life-giving liquid for our very existence, but we so often forget to say our thanks and appreciate its presence. After the worst drought in several decades, can you imagine how excited we would be if we were more connected to our food and the land? And yet most people just think of this as a nuisance to their daily plans. I feel like I should go dance in it, but I’m thankful for the rain giving me a morning to enjoy indoor activities. Summers go by so quickly that I like spending every moment I can outdoors, but sometimes I put too much pressure on myself. It’s nice to have a reason to take the morning slowly. Speaking of rain, have you heard of the attempts to outlaw water harvesting in some states? What a sad reality that people want to profit and control even the most basic elements of our survival. I understand some restrictions on the waste of water, but outlawing water conservation? Really? I hope you are enjoying your harvest and your summer days! 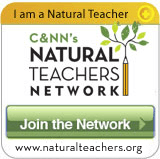 Nice post, Christine! Lovely photos to meditate on and enjoy. 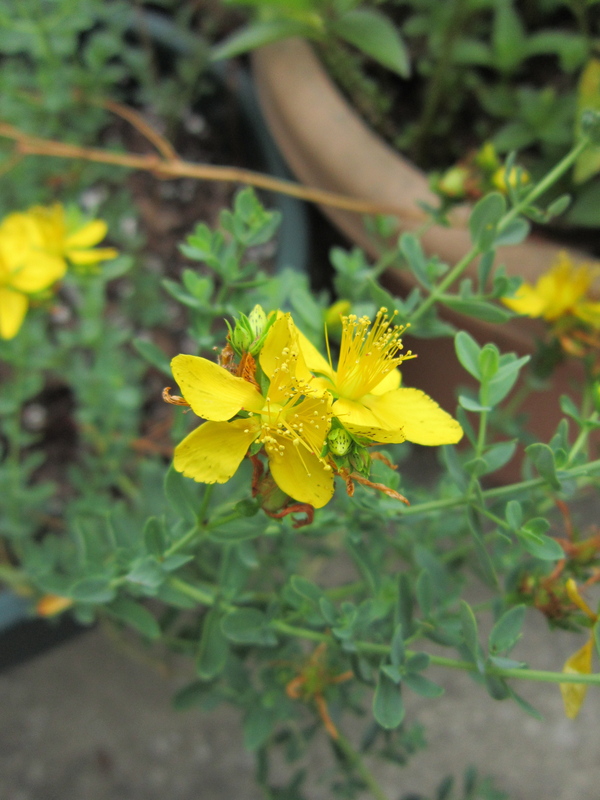 I didn’t know that little tidbit about St. John’s Wort flowers turning your hands red when crushed. I have been meaning to tell you that I use your handmade wallet to put my weekly farmer’s market sale money in every week before I take it to the bank and I keep some business cards in it as well. It is a beautiful wallet and I like that I have a special use for it. Thanks for letting me know, Sonia! I’m so happy you’ve found such a good use for it. Brings a smile to my heart! 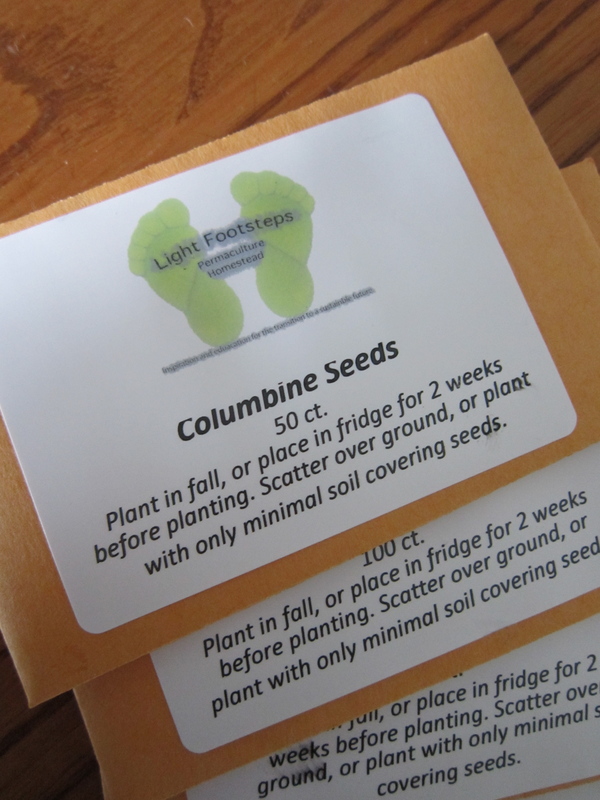 I miss the meditative experience of getting the seeds of plants. I have only ever done it a few times, and once was with Tulsi seeds- man oh man are those little guys teeny! Moving to a more urban area has left me feeling slightly jarred in terms of how to gather plants for medicine. 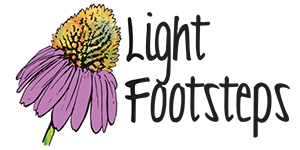 I would love to grow calendula on my porch, maybe next year! That salve sounds like it will be amazing!